The Camden WildBots were founded as The Thundercats in 2010 by Camden County High School engineering teacher Fred Mercier. The team began as a group of six students working in Mr. Mercier's lab-classroom. The following year, there was an influx of students and another mentor, Jacquelyn Davis, joined the team. 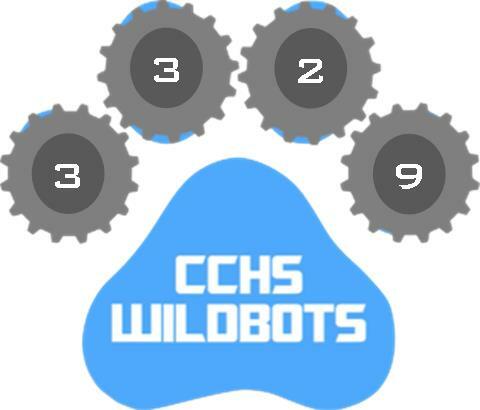 In 2014, The Thundercats became the Camden WildBots to represent our biggest sponsor, Camden County High School. As the years went by, the team evolved and flourished, going from underdogs to district champions in 2016. The team still works in the original labs, but has now tripled in size and continues to grow in experience and members."